In the last week of February, Whatsapp rolled out a new update in which the text-based status feature was removed, and a new ‘Whatsapp Status’ feature was introduced. Frankly, it is nothing but a copy of Snapchat stories that we have already seen on Instagram. A lot of users didn’t like this new update, and well, it seems WhatApp too realized this thing. If you are a beta tester of the WhatsApp on Play Store, you might have got the notification about the update. The new Beta Update brings back the WhatApp’s Text based status feature. 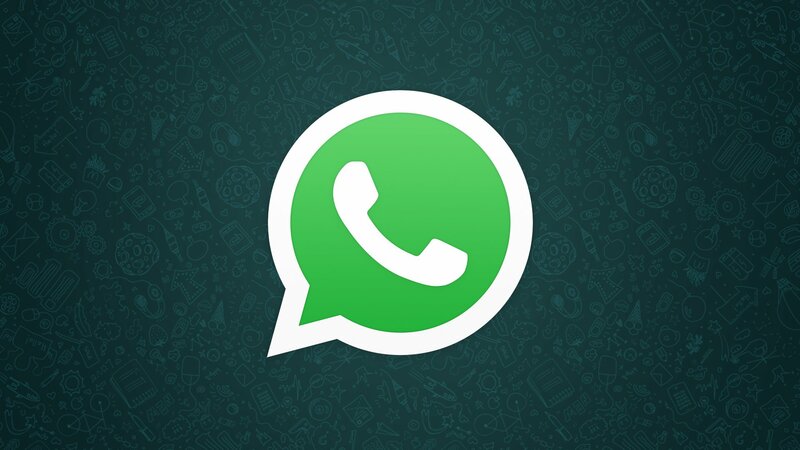 NEW WHATSAPP BETA UPDATE: WHAT’S NEW? 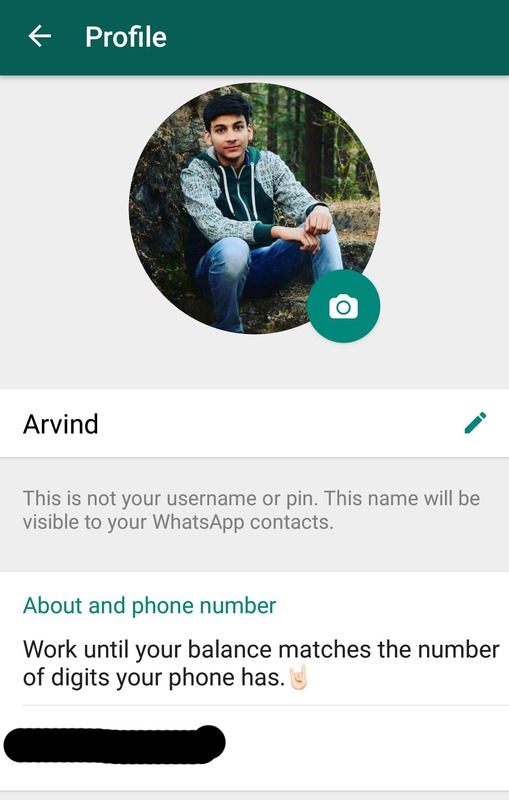 First thing first, the Whatsapp Status is still there, and the text-based status is now available in the ‘About and Phone Number’ section of the profile of the user. So, you just need to tap on it, and then you can change the status to whatever you want. Talking about some more new features, the chat box has been modified from the box shape to a round one, giving a more minimal look. Also, the share button is moved from top to chat box itself. Except these, nothing has changed. It’s nice to know that the text-based Whatsapp Status feature is back. What are your views about this new update? Haven’t you updated your WhatsaApp yet? Just go to Playstore > WhatsApp and become the Beta Tester. That’s it. Once you are a Beta Tester, update the app and boom! You have the Text-Based status feature back.